1.) 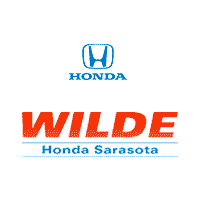 Make sure your 2016 Honda Pilot Is in Park. 2.) Ensure bluetooth is turned on within your phone’s settings options. For more information on how to do this, please click here.